kaleidoscopeman Mr. and Mrs. Muffins... may your star continue to shine bright... I love this album and will play it often... will tell my friends about this one, too... this is special ! 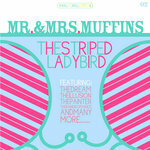 Favorite track: The Ladybird's Theme. 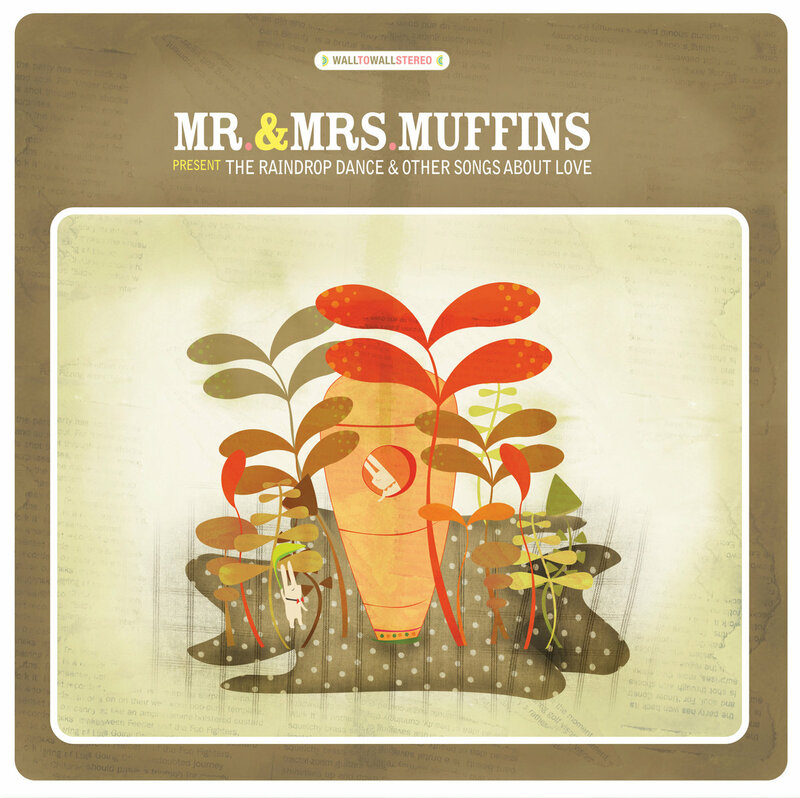 The Raindrop Dance and Other Songs About Love is presented in "Wall-To-Wall" stereo, enveloping the listener in the moods and textures from the first two Mr. and Mrs. Muffins books. 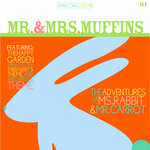 This is an all-music album, highlighting the songs from The Striped Ladybird and The Adventures of Ms. Rabbit and Mr. Carrot. 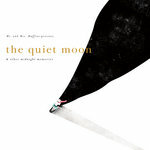 The music is mastered at a slightly higher volume for a dreamier listening experience. 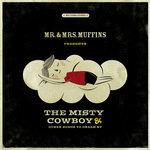 Mr. Muffins - guitar, glockenspiel, melodica, vocals, piano, synthesizer, whistle, toy piano, and assorted percussion.